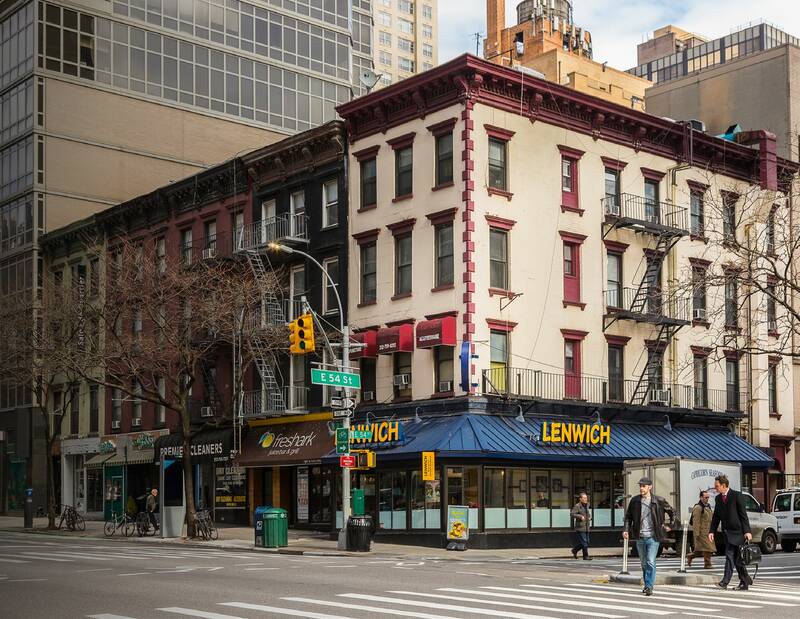 New York, NY Meridian Investment Sales, the commercial property sales division of Meridian Capital Group, will present exclusively for sale 1024 Second Ave., a mixed-use property located in the Midtown East neighborhood. Senior executive managing director, David Schechtman, and managing director, Inbal Himelblau-Denman, are representing the seller. Located at 1024 Second Ave., the four-story property contains five residential units, one commercial unit, and spans 4,900 s/f. Situated in the Midtown business district, investors benefit from built-in commercial foot traffic and a flourishing residential market. Located on the northeast corner of East 54th St. and Second Ave., residents of the building enjoy direct access to Equinox, Soul Cycle, and a plethora of food and entertainment options on the block. The offering consists of five free market apartments and one office space renting at below-market rents, allowing potential investors a strong in-place cash flow with future upside in repositioning the units. The ground floor retail space is currently leased to Lenny’s, one of the fastest growing food and beverage chains in the country, until December 2022. Bounded by East 42nd St. to East 59th St. from Fifth Ave. to the East River, Midtown East is known for its luxurious restaurants, world-class retail, and iconic architecture that is recognized around the globe. The area has blossomed into a diversified live-work-play neighborhood that attracts young families and high net-worth individuals. Midtown East is also home to some of the premier amenities and landmarks in Manhattan, most notably Central Park, the Empire State building, the Headquarters of the United Nations, and the Chrysler Building. 1024 Second Ave. is easily accessible via the E and M subway lines at the Lexington Ave.– 53rd St. station and the 4, 5, 6 and N, R, W trains at the Lexington Ave.–59th St. station. Midtown East is currently in the midst of two major infrastructure projects, including East Side Access, which will provide Long Island commuters with access to East Midtown through a new LIRR station at Grand Central Terminal, and the expansion of the Second Avenue Subway, which will continue throughout Midtown East to Houston St.